Stage version of the television play Hope in the Year Two. 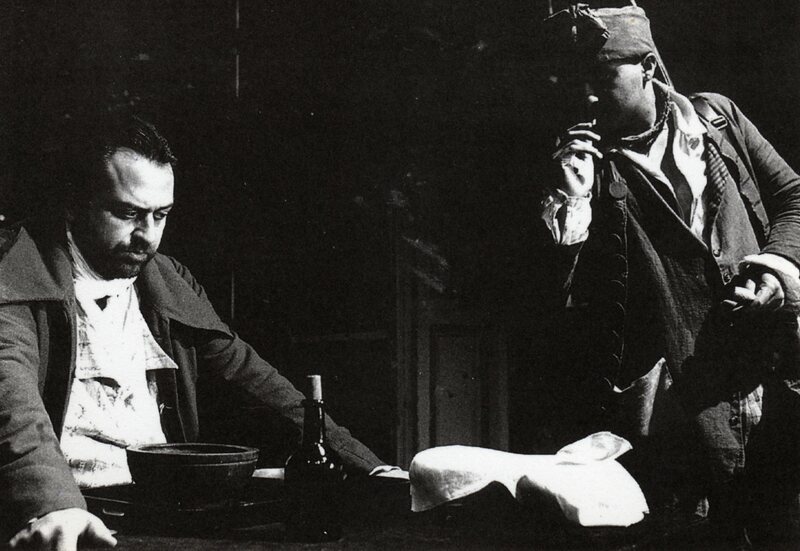 First performed at the Belfast Festival in 1995, with Stanley Townsend as Danton and Kulvinder Ghir as Henry. Written and directed by Trevor Griffiths. Produced by Mad Cow Productions. Subsequently toured in Europe and in England, with a season at the Bush Theatre in London.